Towards the end of July 1944 the Polish 1st Armored Division was transferred to Normandy, where it was to prove its worth during the 1944 invasion of Europe. Attached to First Canadian Army, Maczek's men entered combat on August 8 during Operation Totalize. The division twice suffered serious bombings by Allied aircraft, yet achieved a brilliant victory against the Wehrmacht in the battles for Mont Ormel, Hill 262 and the town of Chambois. In this series of offensive and defensive operations, which came to be known as the Battle of Falaise, 14 German Wehrmacht and SS divisions were trapped in the huge Chambois pocket and destroyed. Maczek's division had the crucial role of closing the pocket at the escape route of those German divisions. After this decisive battle, Maczek's Division continued to spearhead the Allied drive across the battlefields of France, Belgium, Netherlands and finally Germany. 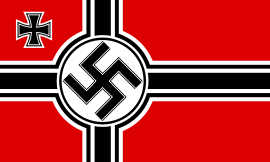 The Division's "moment of glory" came when its forces captured the German port of Wilhelmshaven and accepted the surrender of the entire garrison, including some 200 vessels of Hitler's Kriegsmarine. 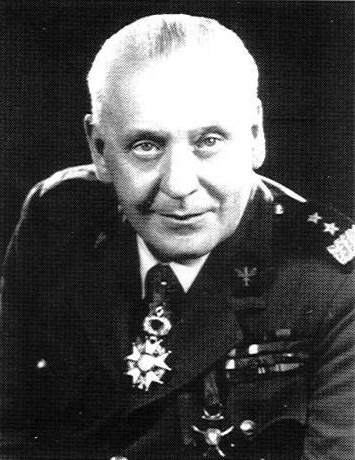 General Maczek commanded the First Armored Division until the end of European hostilities and that year was promoted to major-general. After the capitulation of Germany he went on to command the Polish I Corps, then became commanding officer of all Polish forces in the United Kingdom until their demobilization in 1947. 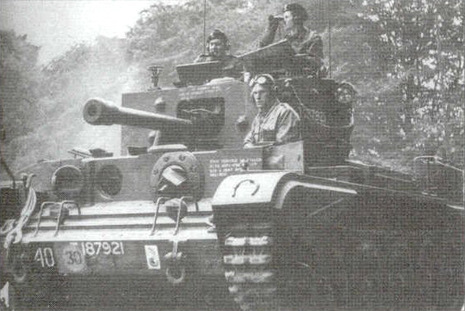 Following the breakout from Normandy, Maczek’s division participated in the Allied advance with their Canadian comrades. The 1st Armored liberated the cities in of Ghent and Ypres in Belgium. During the final Allied push beyond the Rhine, Maczek was assigned to capture the northern Dutch city of Breda. His skillful outflanking moves forced the German defenders to abandon the city without putting up major resistance, sparing the city and inhabitants from major destruction and loss of life. On 3 May 1945, the division fought its way into the outskirts of Wilhelmshaven and two days later Gen. Maczek accepted the surrender of a large part of the German Navy headquarter in that city. In May 1945, Maczek was assigned overall command of the Polish 1st Corps.